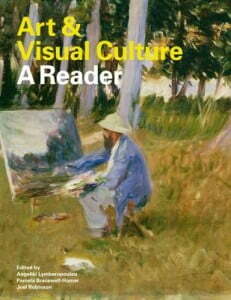 Realist art of the twentieth century is striking for its diversity. It has no shared style or manifesto of intention. 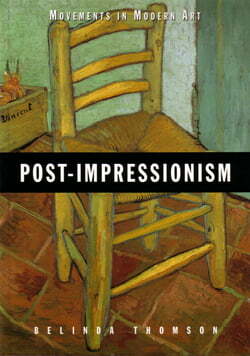 Yet a common thread in realist art is a commitment to the modern world and to things as they are. 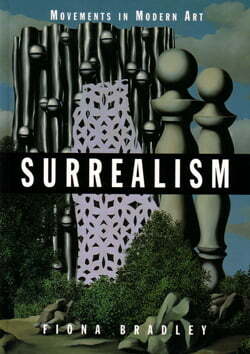 This book examines realism in Europe and America, beginning with its roots in the ideas of Gustave Courbet in nineteenth-century France.The realist outlook is exemplified in the work of George Grosz in his observations of urban life in Weimar Germany or, in America, in the high focus paintings of Edward Hopper and Grant Wood. The author also examines the so-called `socialist realism’ of Stalin’s Soviet Union and the condemnation in Germany of artists not conforming to Nazi academic-realist demands.He describes French and Italian painting between the wars and the political. intentions of Mexican muralist Diego Rivera. British realists, amongst them Stanley Spencer and Lucian Freud, are discussed in detail, as are the Pop artists Richard Hamilton and Andy Warhol. 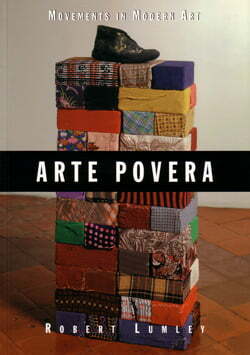 â€˜Robert Lumley’s new text on Arte Povera provides a much needed guide … His elegantly lucid text cuts through thickets of misinformation and hyperbole to present a history that is remarkably cogent, illustrating Arte Povera’s centrality to world art and continuing importance to the art of today.’ Richard Flood, Chief Curator, Walker Art Center.